With releases ranging from stomping footwork to cinematic beats, via house and hip hop, Deft’s incredible depth of sound has earned him a broad fanbase. 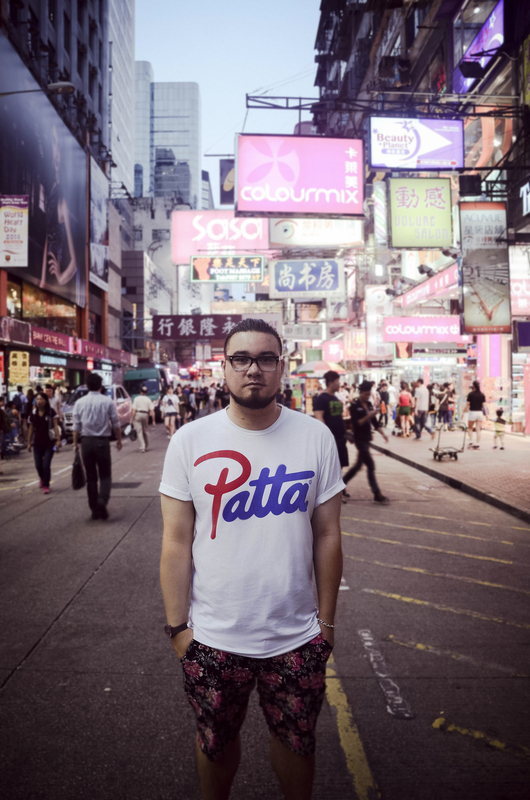 His seamless DJ sets skip through house, disco, techno, bass, ghetto-tech, dubstep and footwork. While his recent EP on Wild Oats has led to a surge of interest, K is a long-time stalwart of the UK soul, jazz, house and beats scenes. With a deep record collection, expect to hear 70s funk and soul through 80s/90s house to 00s broken beat, and all in-between. This two-man all-hardware team has to be seen to be believed. With 10-David on the MPC and Danalogue on the vintage synths, the vibes are unique. Their 100% live show is amazing but the guys are also holders of a serious record collection.